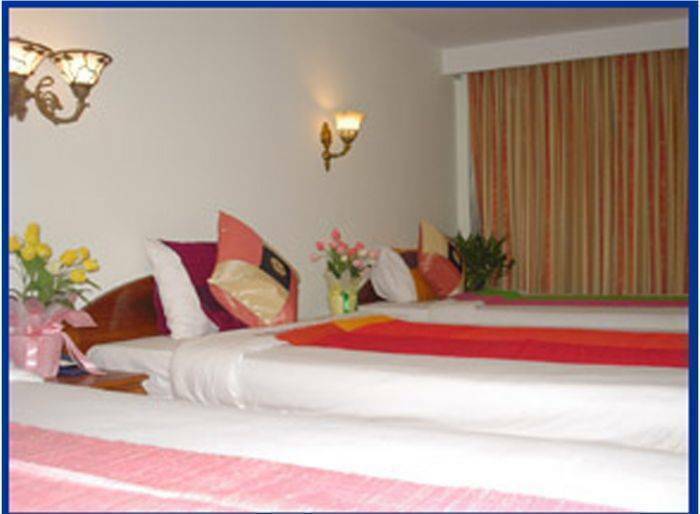 Air-Conditioning in all the rooms of the hotel so that the guest can adjust the temperature as per their requirement. All the rooms at the Angkor Riverside Hotel in Siem Reap have a clean attached bathroom with 24 hours hot and cold water. 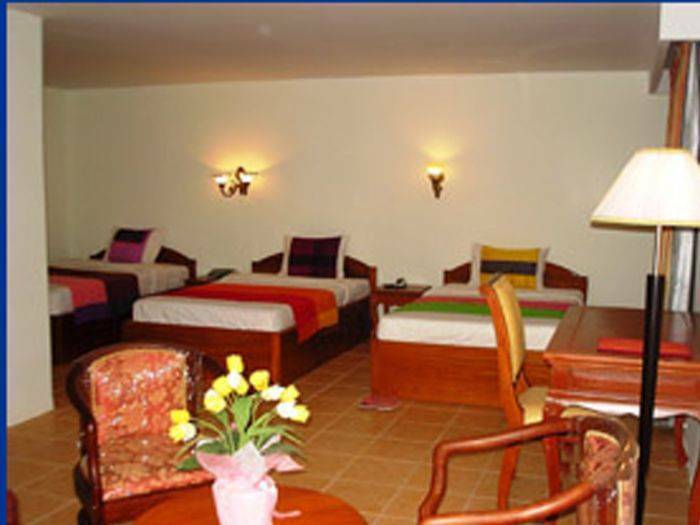 For complete entertainment of guests staying at Angkor Riverside Hotel in Siem Reap, there is a multi channel color TV with satellite connection in all the rooms. 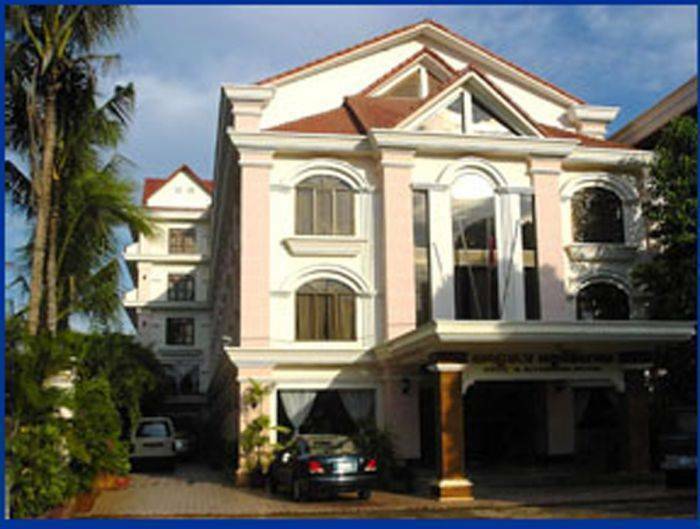 International direct dialing telephone is also available in Angkor Riverside Hotel in Siem Reap. Tour Desk, Currency Exchange, 24-hour Security, Babysitting Services. 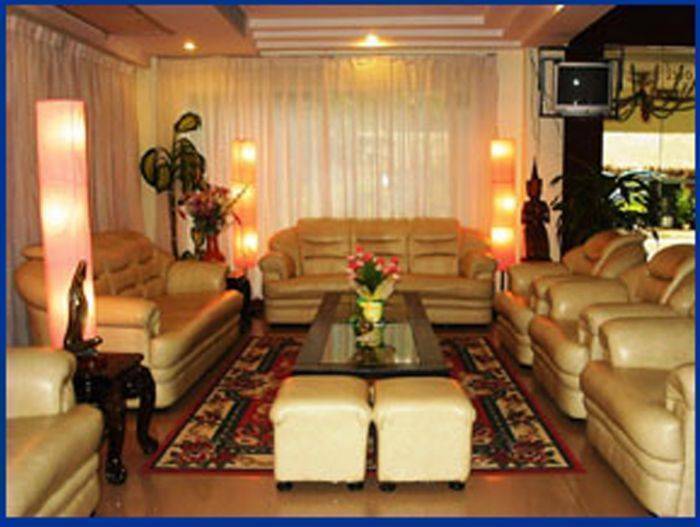 Facilities and Amenities: Conference Hall, Coffe Shop, Room Service, Cable Television Bath Robes, Set of Bathroom amenities, Room Slippers International Phone Service, Laundry, Outdoor Parking Outdoor Bar, Complimentary wireless internet access Minibar Tour Desk, Currency Exchange, 24-hour Security, Babysitting Services. There are 60 Rooms with art decoration of the country style. Fully equipped with air-conditioning system. 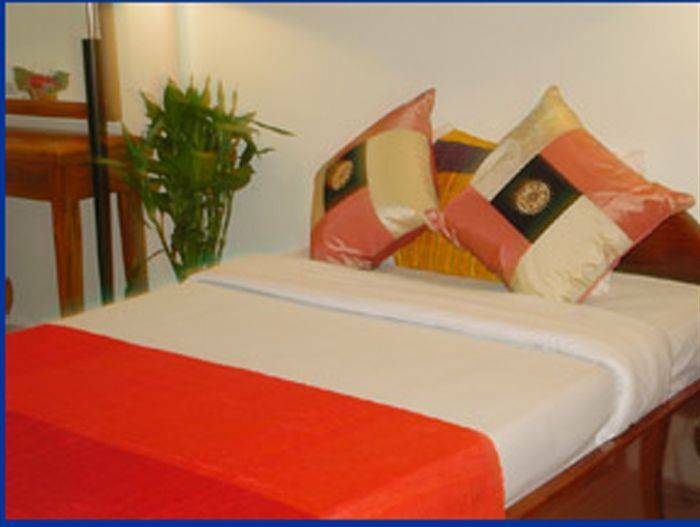 The Angkor Riverside Rooms also attaches with the modern equipment such as mini bar, centralized switches cable TV are available here. Cancellation Policy : In the event of cancellation, please notify the Hotel 72 hours prior to arrival. Failure to cancel prior to that time will incur a cancellation fee of one night’s accommodation. 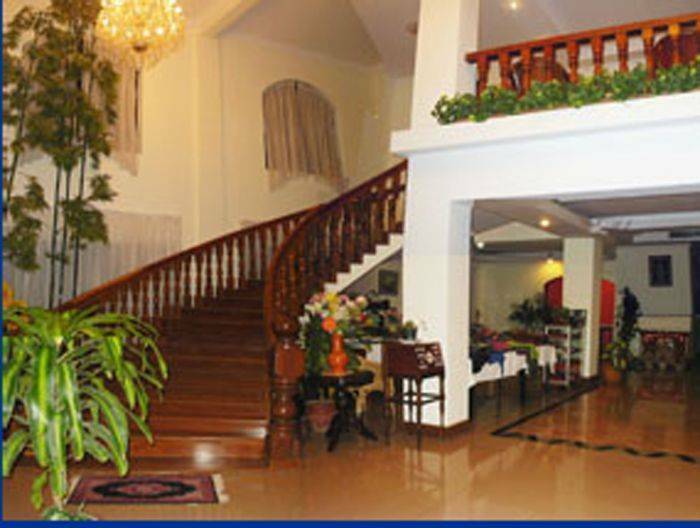 Angkor Riverside Hotel is the heart of Siem Reap town and next to Amansara Hotel it is a long the tropical romantic Siem Reap River which flow from Kulen Mountain through Angkor Area and finally spread into the great Lake Tonle Sap. It take only 6 Kilometer to Angkor Wat Temple.